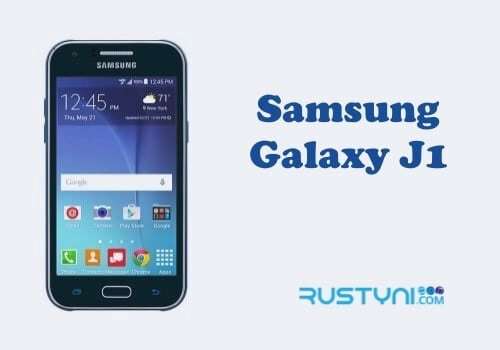 Find out the methods that you can use to take a screenshot on Samsung Galaxy J1, and also learn the reason why you want to do it in the first place and the things you can do with the screenshot after you take one. 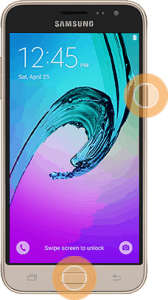 Taking a screenshot on a smartphone such as Samsung Galaxy J1 is a common thing to do. A couple of years before, you can’t do this without using a specific application. 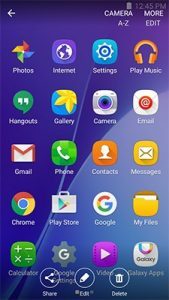 But now, the phone’s manufacturer had built a system that allows the phone user to take screenshot easily. 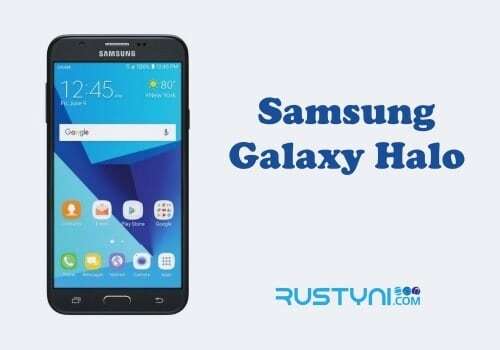 As for how to take a screenshot on Samsung Galaxy J1, all you need to do is press Home button and Power button in the same time. Make sure to press both keys at the same time to get the expected result. It may take some practices before you can do it right. When you manage to press both keys at the same time, the screen will flash out. It means that you had successfully taken a screenshot. What are you going to do with this screenshot? First, you can view it from Gallery > Album > Screenshot. You can take a look at every screenshot you already take and decide what you are going to do about it. Some people take a screenshot for future use, where the screenshot contain information that they love to try or simply want to keep. Other people take a screenshot to share it with their friends. It is up to you to decide what you are going to do about it. 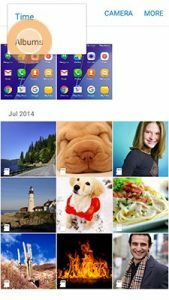 When you open a screenshot from Screenshot album on Gallery, you will find three options on the bottom of the screen; Edit, Delete and Share. You also can do more with the screenshot and for this, you need to tap the More option on the top of the screen. 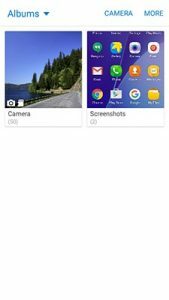 It will give you more options including set the screenshot as wallpaper, set the screenshot as a profile picture, gives you detailed information about the specific screenshot and also you can arrange several screenshots into a slideshow. It is so easy to do so you can have fun with it.